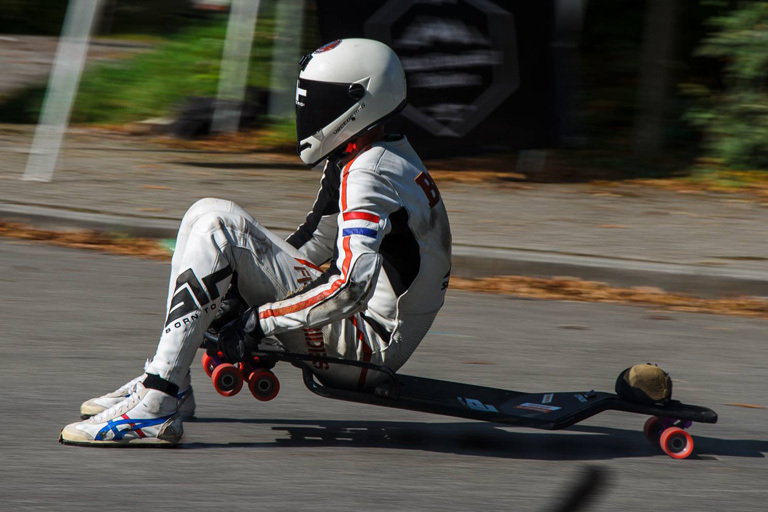 This page lists my street luge results (so far). I participated in one race (Eat Concrete), but didn't do the finals, because I was managing the heats. Next to that I was working at several IDF races again in Austria, Czech Republic and I scouted a new race in Russia. I didn't do any races, but I was active as a race director on IDF races in Norway, Austria and Czech Republic.